Stop, Look & Save This June! 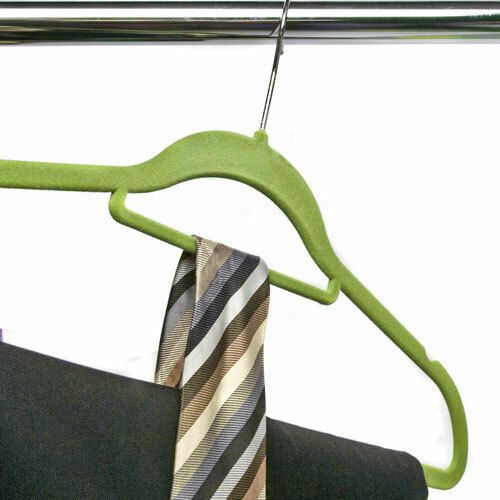 When it comes to Hangers if you’re looking for it we’ve got it because we have the UK’s widest range of Hangers making it easy to find the Hanger that’s right for you no matter what you need! You can make huge savings too with multipack deals when you buy more than one, and we currently have some amazing savings, such as up to 56% off our high quality and colourful Children’s Hangers Range. Girls’ Wooden Hangers (4/pack) SAVE 52% ON THESE HANGERS! Lois Smith on Need a spider catcher vacuum? You need this! Fantastic peanut butter is healthy breakfast .Buy peanut butter. on A taste of Asia from your Toastabag! Amazing toaster bag purchase. use to carry with your toster. on A taste of Asia from your Toastabag! Online shop for clothes rails which are suitable for children room. on Children’s Clothes Rails… and more!